Our cooperative is one of many company-owned, locally governed service centers that are part of CHS Inc., the nation’s leading farmer-owned cooperative, committed to delivering value and helping its owners grow. Our member-owners and customers are connected from locations close to home in Minnesota, North Dakota and South Dakota to essential global markets. 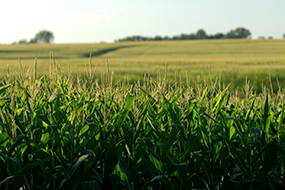 At CHS Dakota Plains Ag our first priority is to help our farmer-owners and customers grow. This means providing quality products, the latest in innovation, and first-class customer service. As agriculture and our communities evolve, we are committed to staying at the forefront of the industry. Locally we employ a knowledgeable and professional staff to assist you with your agricultural, home and business needs.